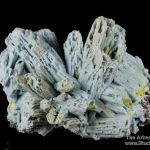 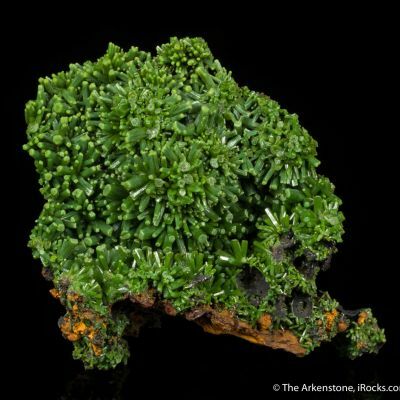 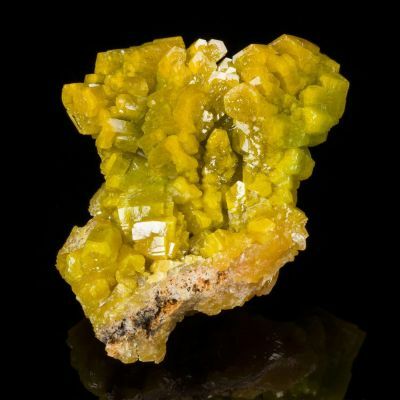 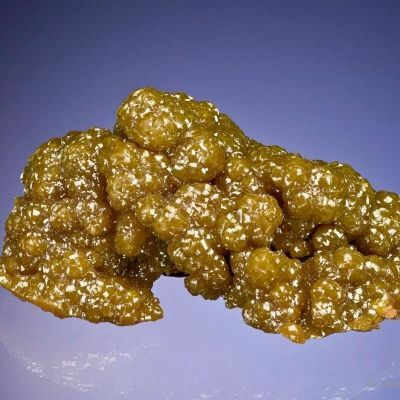 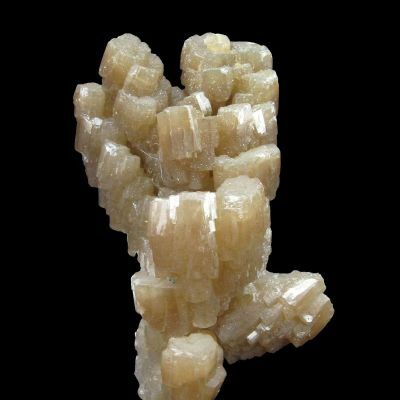 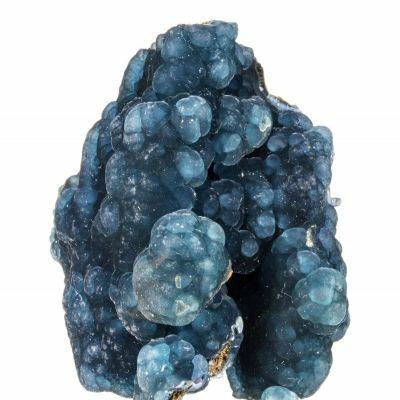 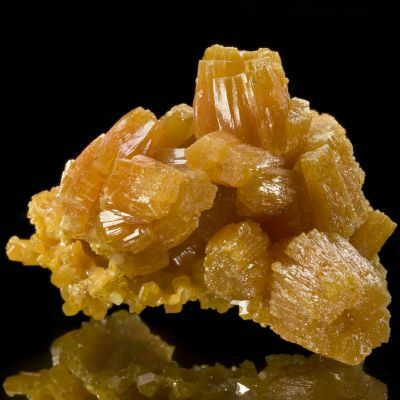 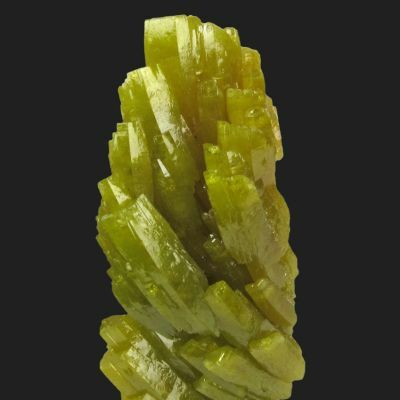 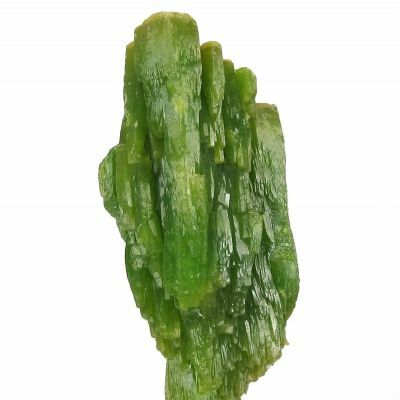 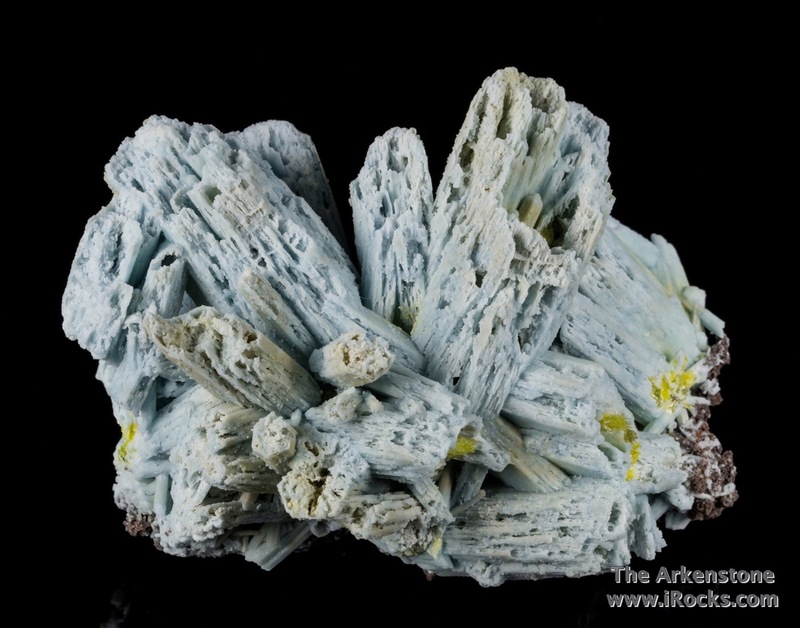 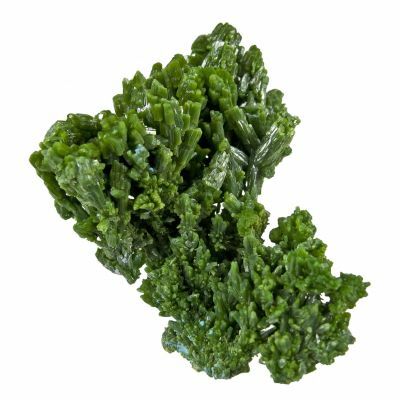 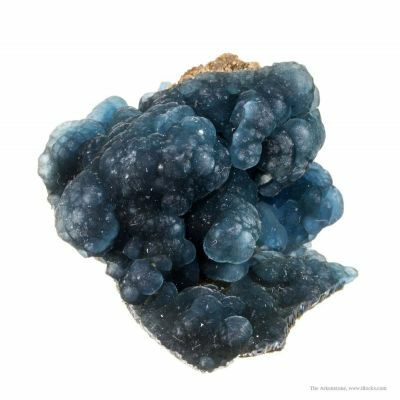 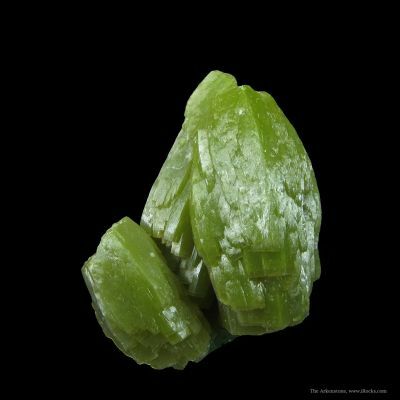 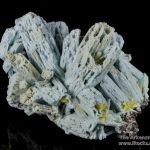 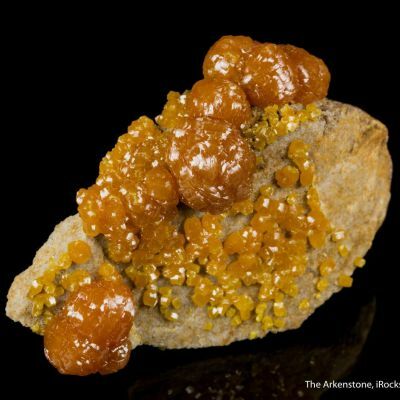 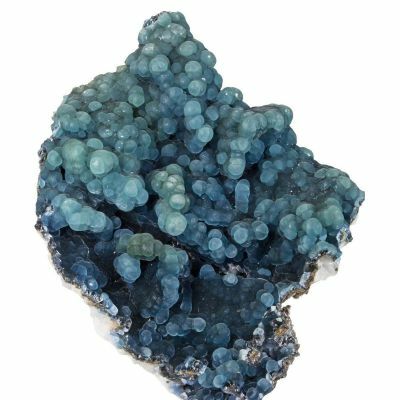 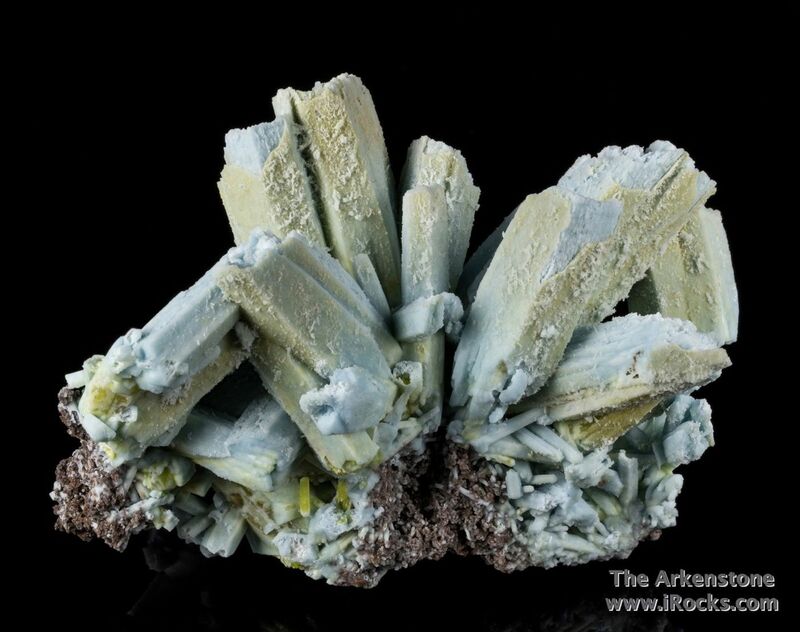 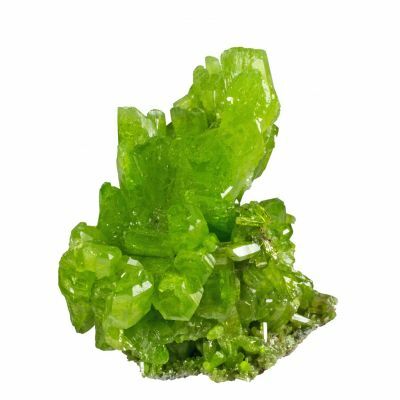 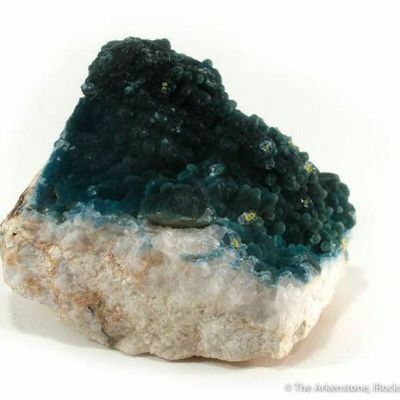 This elegant splayed cluster of plumbogummite after pyromorphite has fat crystals to 4.5 cm in length. 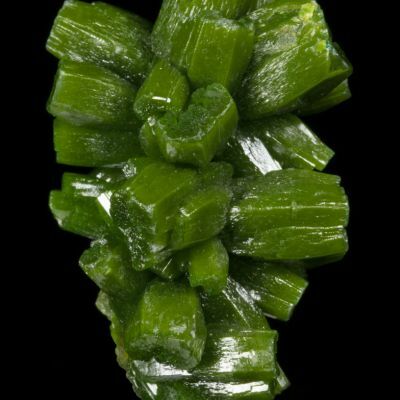 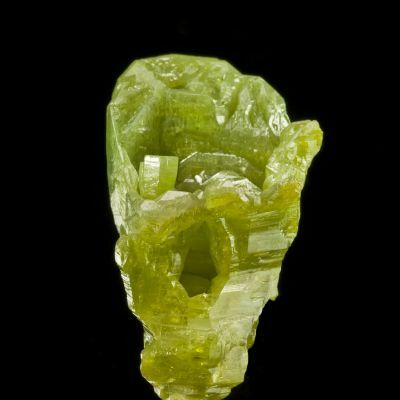 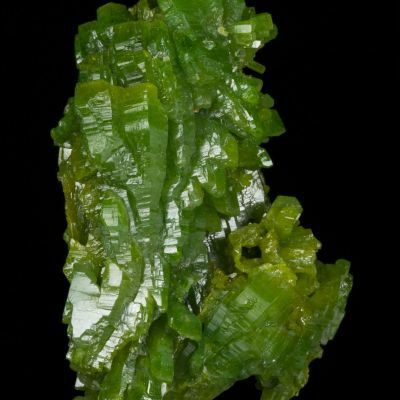 It can be displayed two distinct ways: One display angle exhibits the crystallography of what was once pyromorphite above matrix; while the other display angle highlights the extreme hopper growth at the terminations that is so characteristic of much of this pocket. 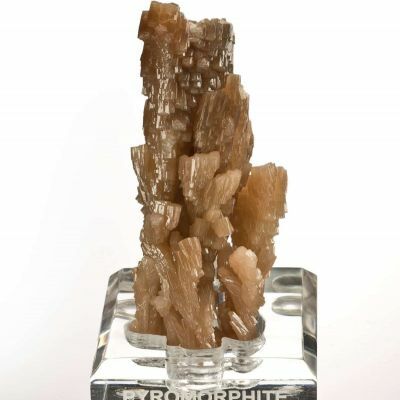 It looks like completely different specimens from either side! 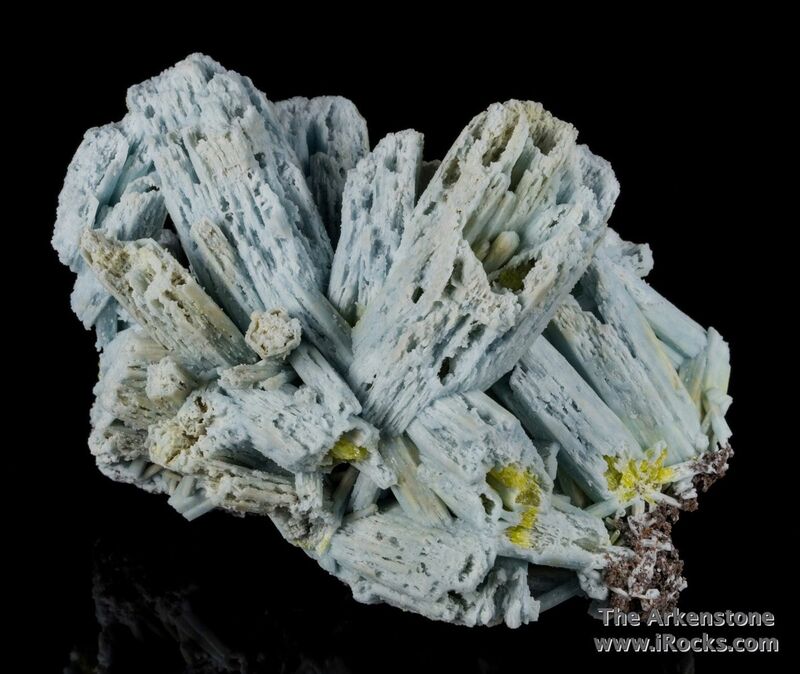 One side shows off the lovely sky blue color while the other side is sky blue with hints of green. 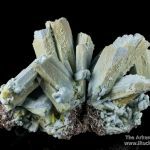 Unusual and fine! 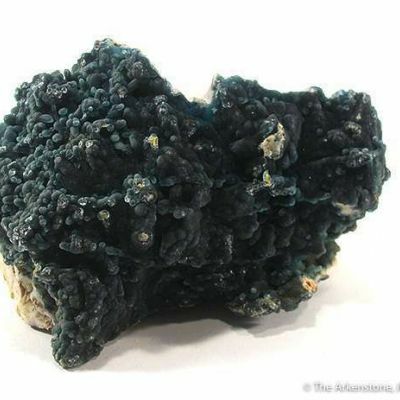 Superb, for the condition as well, as most in this size show damage.